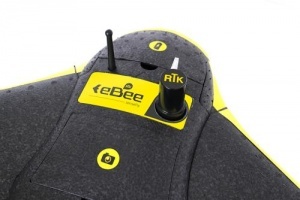 The eBee is a SenseFly drone. 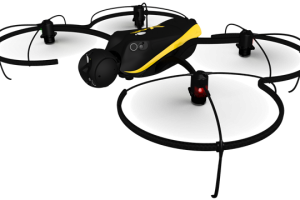 It has a flight time of up to 45 minutes allowing to cover areas of up to 10sqm in a single flight. 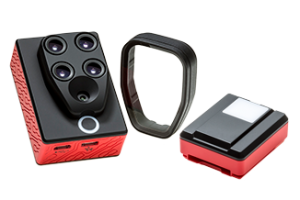 With it's 18 MP camera it can shoot aerial imagery at down to 3cm/pixel resolution. 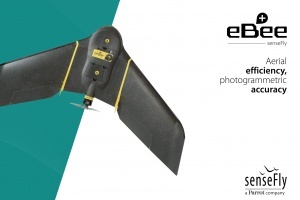 The images can then be used into photogrammetric processes to create maps and elevation models with a precision of 5cm. 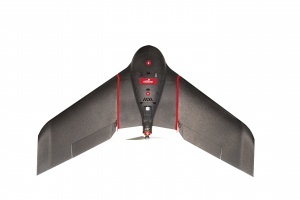 Il drone multirotore Albris è stato progettato per la massima sicurezza durante le fasi di ispezione di edifici e altre strutture verticali.